I love my pumped up kicks as much as the next person. I mean, sure, heels make your legs look like they go on for days and you feel like you can rock any outfit in them. But sneakers! Sneakers, you can always count on for comfort. Plus, they immediately up your street cred and make you look more approachable, somehow. They're my go-to on days when I can't be bothered to doll myself up but don't want to look like a slob either. 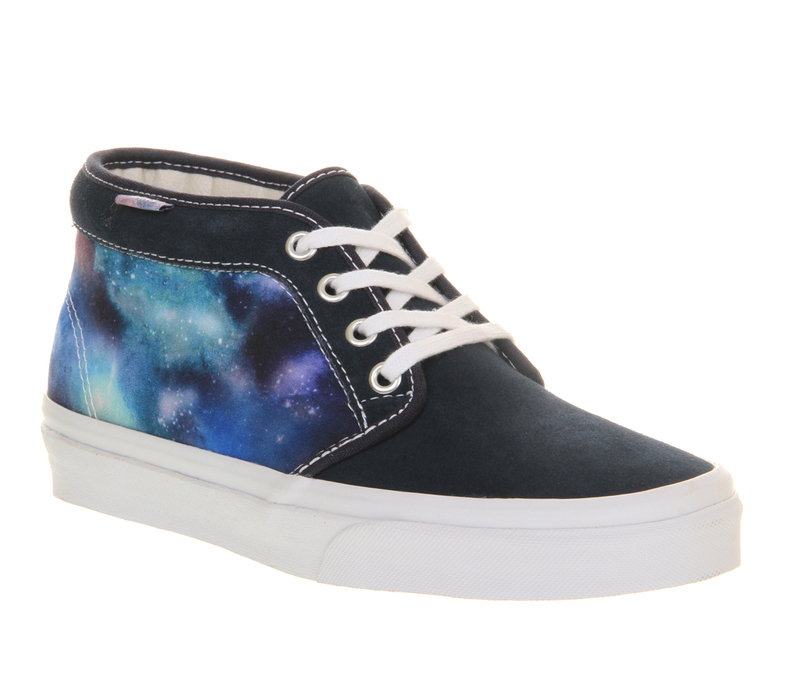 And Vans have got to one of my favourite sneaker brands. The colours, the cutting, and above all the clean simplicity are what make them so incredibly wearable and versatile. 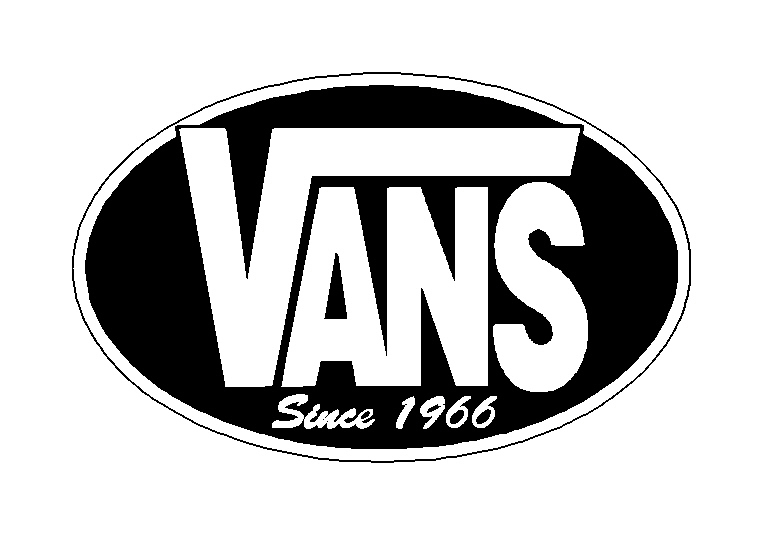 So I did some reading up on the brand and found 5 fun facts about Vans. Enjoy! 1. Founded in 1966 by Paul Van Doren and his partners in Boston, Vans originally started out as a rubber company. 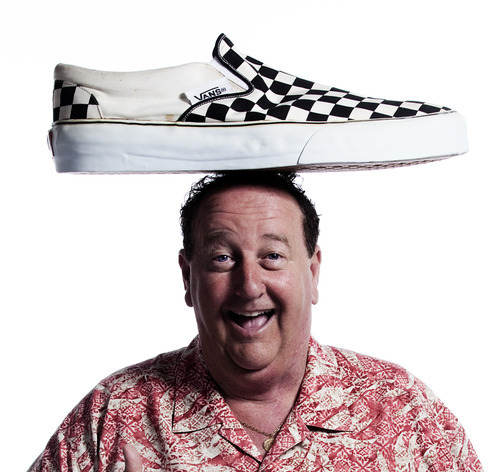 Initially known as the Van Doren Rubber Company, its biggest competitors were Converse, Ked's and Randy's. 2. Vans shoes don't have names, but are identified by numbers. On opening day, the most popular style was #44, which is known today as the "authentic" sneakers. 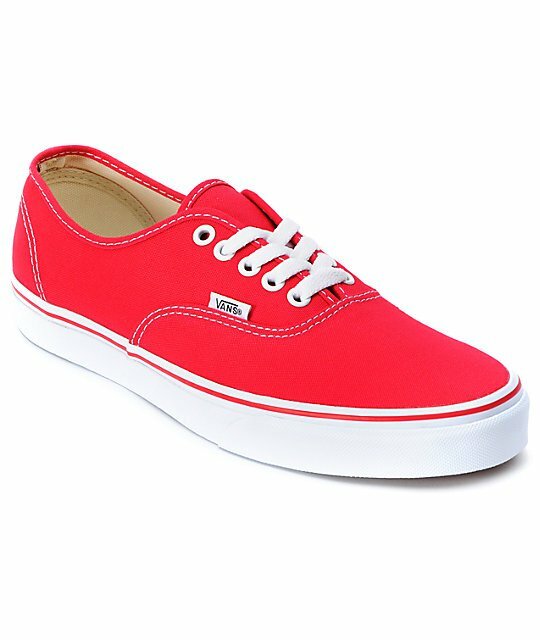 Made of durable canvas and nylon, the shoe came in navy-blue, white, green and red. Later, though, it became a bestseller because of the newly introduced black color. 3. Aside from lifestyle footwear, Vans caters to a niche market: skaters. 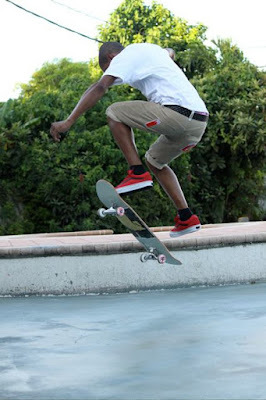 The 1970s saw the brand rising in popularity, when skateboarders started taking to their rugged and practical shoes. Leather was introduced to the designs, mainly on the toe and heel, to delay the process of wear and tear. Around 1975, Vans took their designs to the next level, developing custom-made skateboarder shoes that came with padded backs and collar, "sticky" soles that provide great friction with the ground to prevent slipping, and durable sides that all protected skaters from accidents. 4. 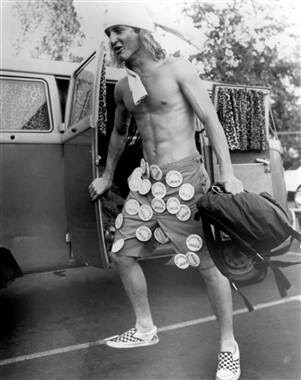 Despite being popular amongst the skater crowd, it wasn't until after Sean Penn wore a pair of Vans slip-on shoes in the popular 1982 film, Fast Times at Ridgemont High, that the brand got on everyone's radar. Is it just me or does he remind you of Owen Wilson here? 5. A-listers like Zac Efron, Selena Gomez, Gwen Stefani and Adam Brody pretty much live in their Vans. Talk about footwear for the style squad!